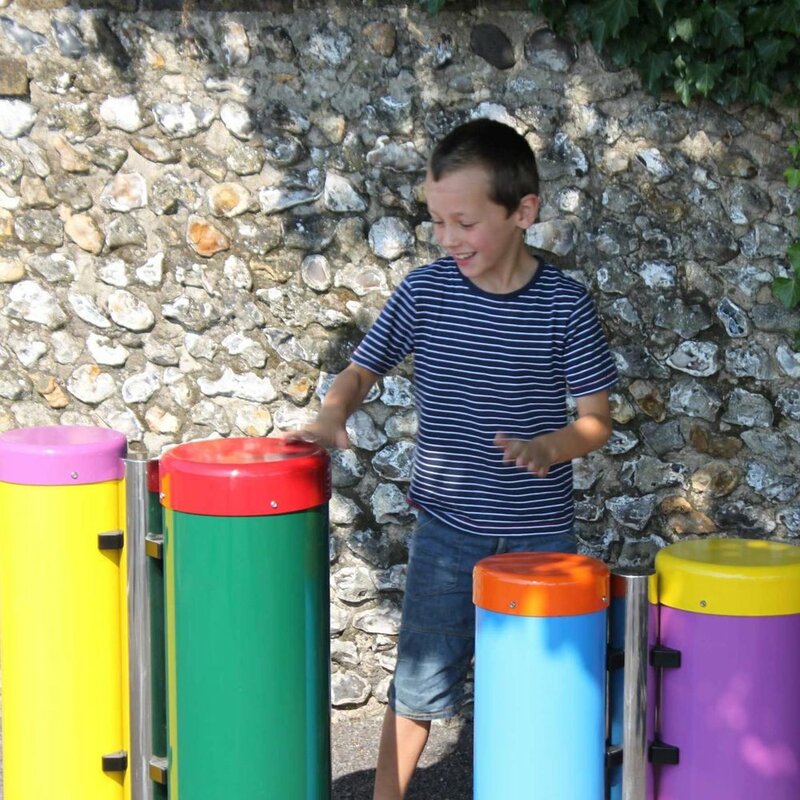 Outdoor musical play instruments are the perfect addition to public playgrounds, public parks, community centers, schools, residential communities, senior centers and other public spaces. 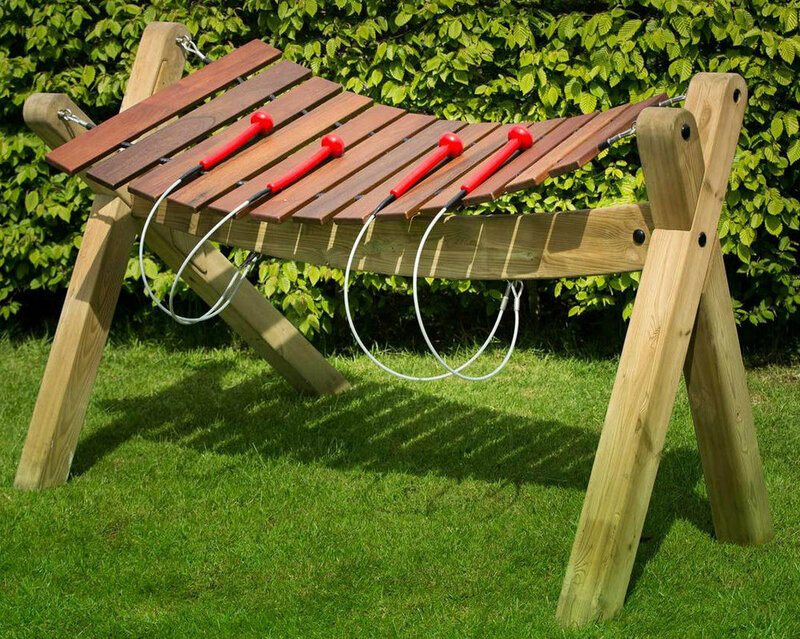 These instruments enhance any space, creating musical parks everywhere. Once we have an idea in mind, we work directly with our manufacturer, Percussion Play, for outdoor music solutions. Whether small or large, there is equipment that Percussion Play offers that will work within your budget. Each instrument is manufactured by hand, built to withstand any weather, and will be top quality in sound, appearance, and durability. Want to learn more? Visit Percussion's Play website by clicking the button below for more details, products and ideas!